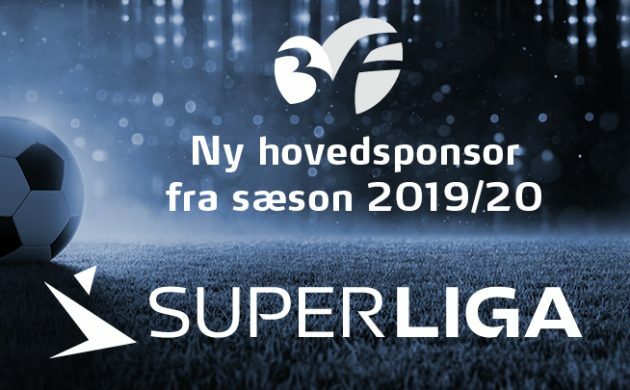 In the near future, over 272,000 Danes will be able to watch their favourite Superliga clubs play for free as trade union 3F takes over as the primary sponsor of football’s top flight in Denmark. Starting next season, all members of 3F will be able to attend matches for free in a new sponsorship deal that stretches over four seasons. “Denmark’s biggest union is the perfect partner for Denmark’s biggest sports tournament. It’s a unique co-operation that includes 3F boosting the atmosphere at the stadium by bringing more fans to the stands,” said Claus Thomsen, the head of the Superliga. The more precise financial aspects of the agreement have not been released as of yet, but the news come on the heels of the league association Divisionsforeningen looking into incorporating Video Assistant Referee (VAR) in the Superliga in the 2020-21 season. 3F takes over as main sponsors of the Superliga from insurance giant Alka, which ended its sponsorship at the end of last season. The league has been without a primary sponsor since then. Aside from the free tickets to 3F members, the start of next season will also see the league change its name to 3F Superliga.